Am I dreaming this? Are beautiful women being fabulously bitchy with one another, while rocking gorgeous holiday hairdos on CBS Daytime&apos;s The Young and the Restless? Screw visions of sugarplums; this is what I need in my stocking from daytime&apos;s most-watched soap! Has the Ghost of Bill Bell paid a Christmas Carol-esque visit to the creatives currently behind his legacy? Will Jill Farren Phelps and Co. wake up on Christmas morning, inspired to tell more stories of glamour, glitz, hope, humor, cosmetics, department stores, torrid affairs and scandalous smackdowns — as opposed to death, disease, malaise and perennial grief? Tiny Tim and I sure hope so. A fed up Lily (Christel Khalil) gives Hilary (Mishael Morgan) one helluva neck roll-infused dressing down today on Y&R. The "trick please" look Hilary shoots back at Mrs. Ashby in the sneak peek video below definitely jingled my soap-loving bells. 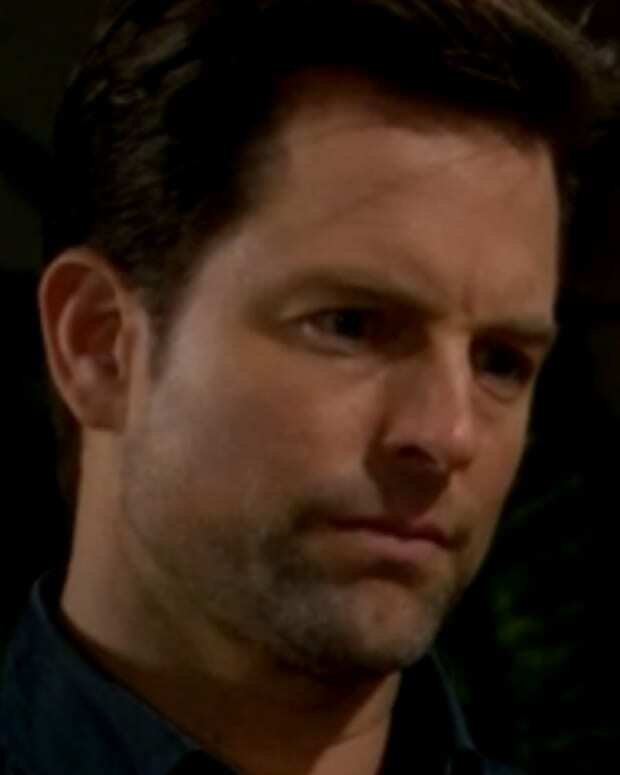 On the other side of Genoa City, Adam (Michael Muhney) is trying to atone for his vehicular sins by setting up a foundation for Delia. Of course, there&apos;s Kelly "An Eggnog Shake Wouldn&apos;t Melt In My Grieving Mouth" Kruger (Cynthia Watros) right their with an angel&apos;s halo just a&apos; shimmerin&apos; and a&apos; shinin&apos;. I don&apos;t trust her one bit, nor would I let her sit atop my Christmas tree. Watch the sneak peek for Friday&apos;s Y&R after the jump!